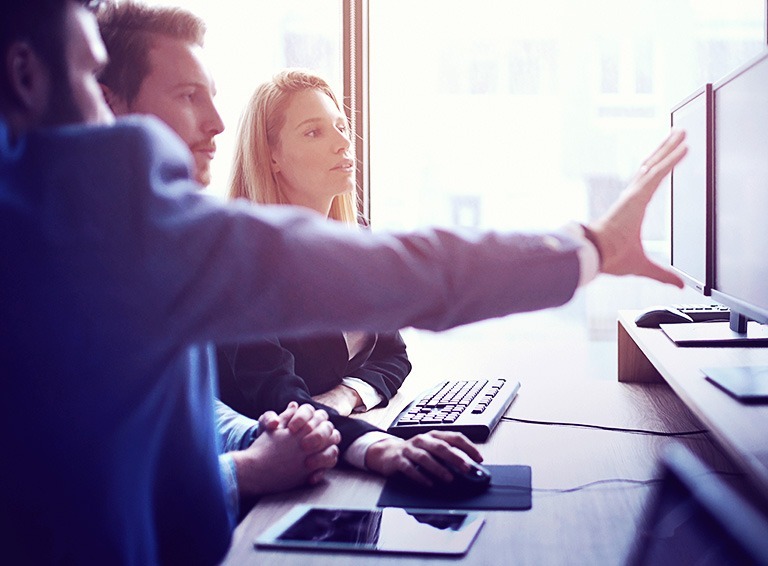 Support for Windows Server 2008 / 2008 R2 and SQL Server 2008 / R2 is ending – let us help you to modernise your IT and optimise your apps and workloads. Windows Server and SQL Server 2008. 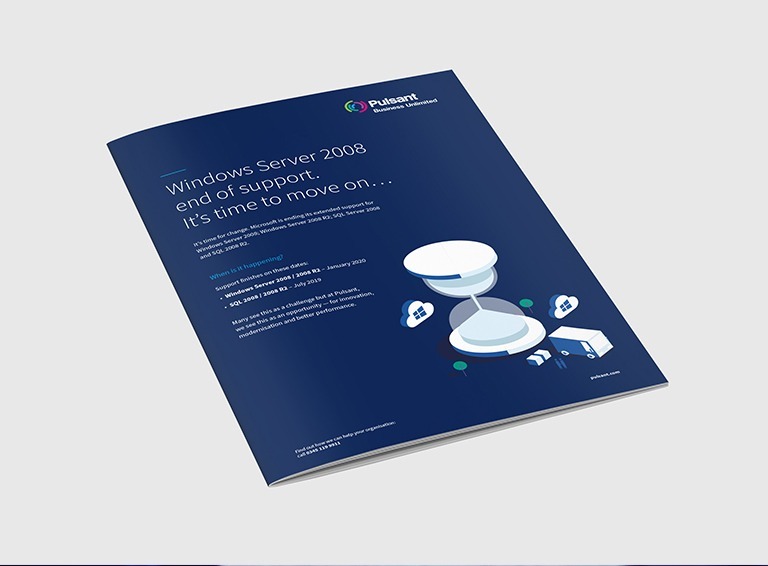 The time has come to move away from Windows Server 2008 / 2008 R2 and SQL Server 2008 / 2008 R2. As of 2020 and 2019 respectively, Microsoft is no longer offering support for these platforms. Without this support you run the risk of cyber attacks, becoming non-compliant with relevant legislation, and investing significant amounts of money into maintaining outdated technology. 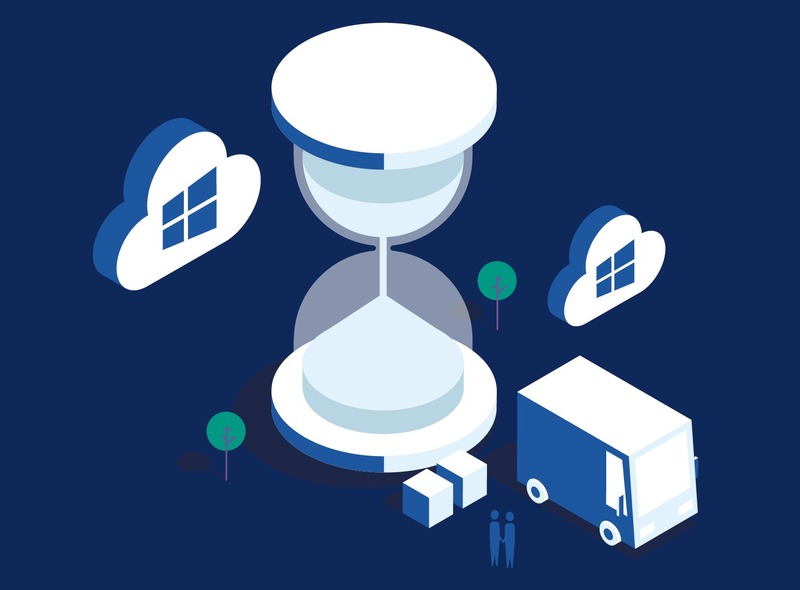 By moving your apps and workloads to Microsoft Azure or Azure Stack you’ll modernise and update your operations; position your business to take advantage of agility, innovation and performance benefits; and gain an additional 3 years of Microsoft support. Find out more about how Pulsant can help with your business innovate and modernise. Read Robin Ferris’ blog. How will moving to Microsoft Azure or Azure Stack benefit your business? Download our datasheet to find out.